With the help of the LIFE EBP project, the Latvian online portal Dabas dati will be collecting more complete lists. This has been possible thanks to a series of improvements in its mobile app that makes reporting of complete lists easier and thus more attractive to the observers. 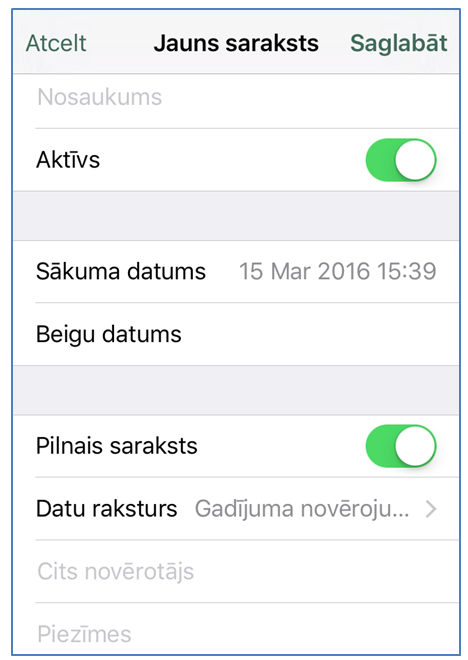 Now, to activate the recording of a complete lists in the Dabas Dati app all is needed is to press a button (Saraksta veidošana). A green indicator appears showing that all observations will be added to the list. At the end of the observational event, the user selects the “Stop” button to end the list. Observations are syncronized with the online portal as soon as the list is finished. It is also possible to add a name to the list to make finding of relevant observations in the web easier. The start and end time are filled in automatically. Moreover, the user can indicate whether all individuals were counted or not. It is possible to edit observations while the list is active. 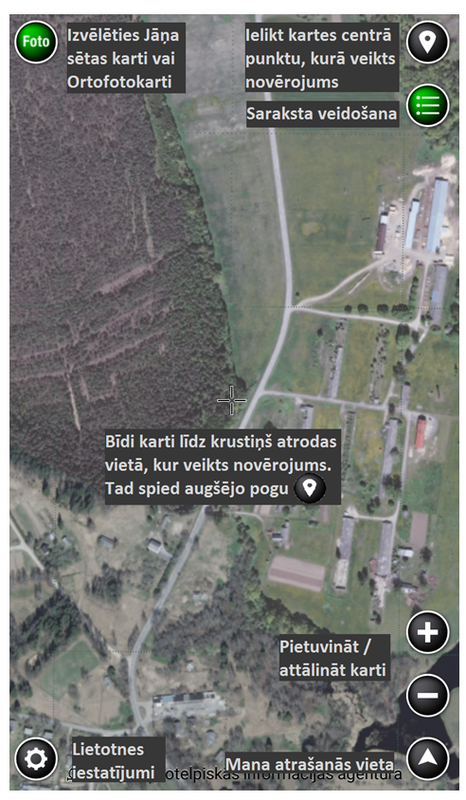 Some other improvements were also made, including adding the possibility to switch the background map to orthophoto and making the location of the buttons more user friendly.